MOTM means “Man of the Match”. 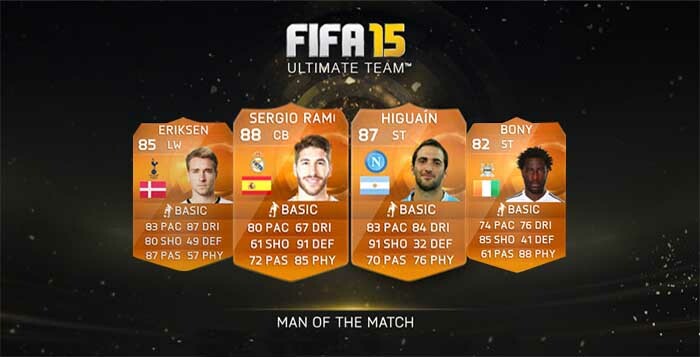 These orange in form cards are awarded to FUT players that perform extremely well in recent real-life cup football matches. 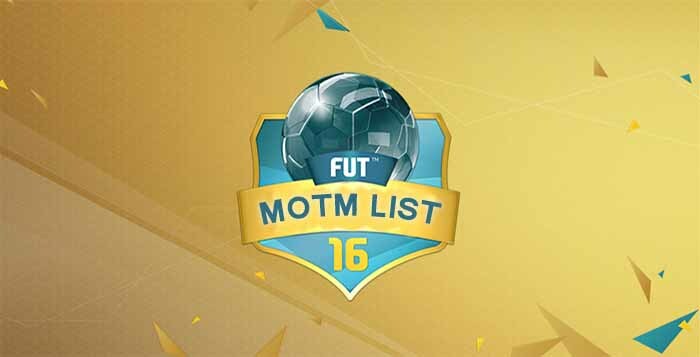 The MOTM cards were created in FUT 12 to reward the best players of matches not covered by the TOTW cards. It is the case of the UEFA club competitions final stages, domestic cups finals and International National Teams finals. 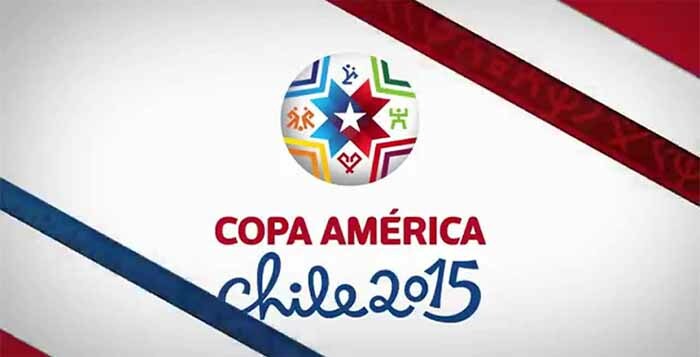 An orange card is assigned by EA Sports to the best players of these matches. They become available in packs for only 24 hours, usually at around midnight (UK time). 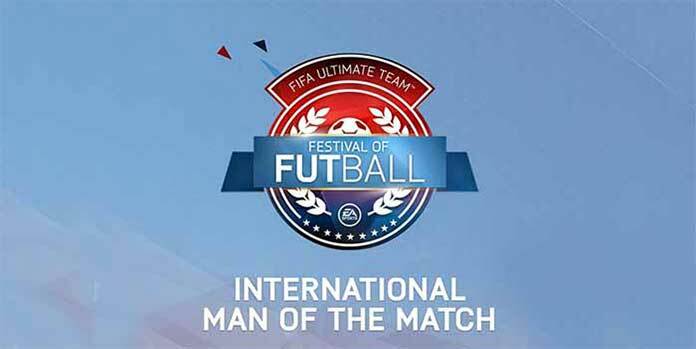 iMOTM means “International Man of the Match”. These in form cards are awarded to FUT players that perform extremely well in recent real-life international cup football matches. 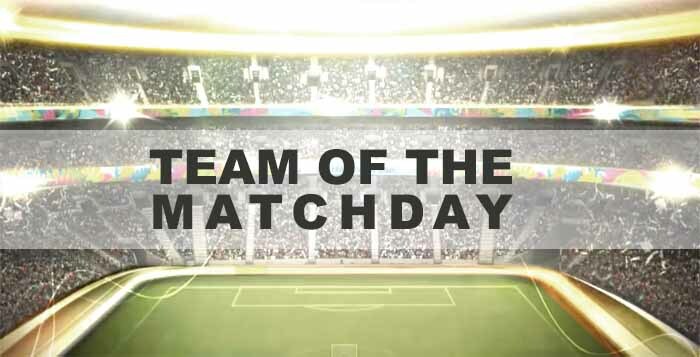 They were created in FUT 12 to reward the best players of the Euro 2012 matches. In that time they were purple, but in the FIFA World Cup 2014 they were replaced by green ones and in EURO 2016 they were blue/red. 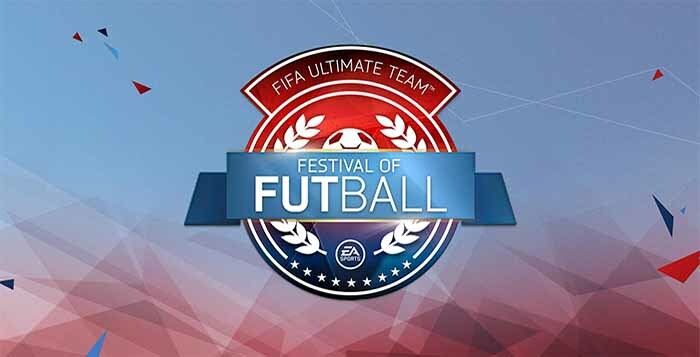 These FUT cards are assigned to the best players of important international competitions, like World Cup or European Championship. 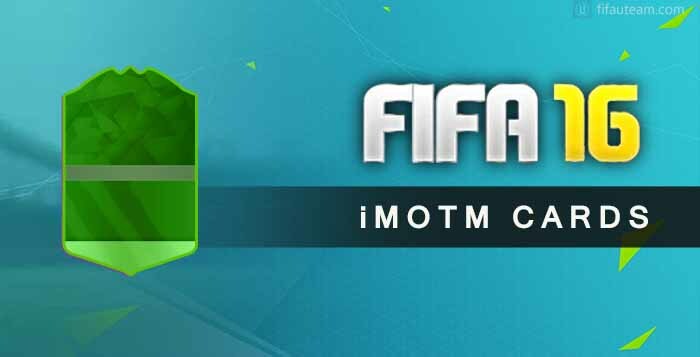 The ratings and attributes of iMOTM cards are usually boosted in one or two points, compared with their last TOTW / MOTM card or, if it doesn’t exist, their regular card. 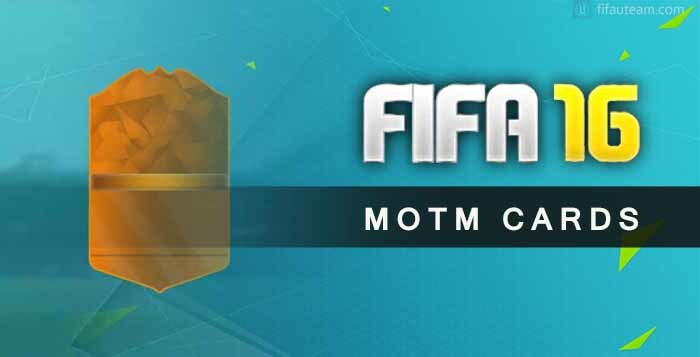 Just like Man of the Match cards, the iMOTM items of FIFA Ultimate Team become available in packs for only 24 hours and are usually added to packs at midnight (UK time).